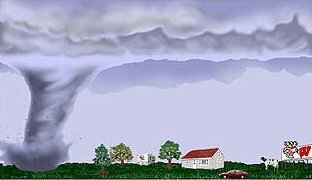 Tornado Safety - Most tornadoes can be survived using these safety ideas. 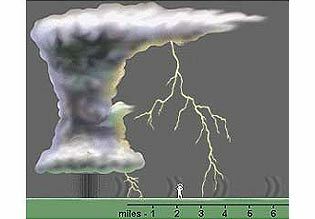 Lightning Safety - Each year about 400 people are struck by lightning in the U.S. Flood Safety - Floods are the number one weather-related killer in the U.S.